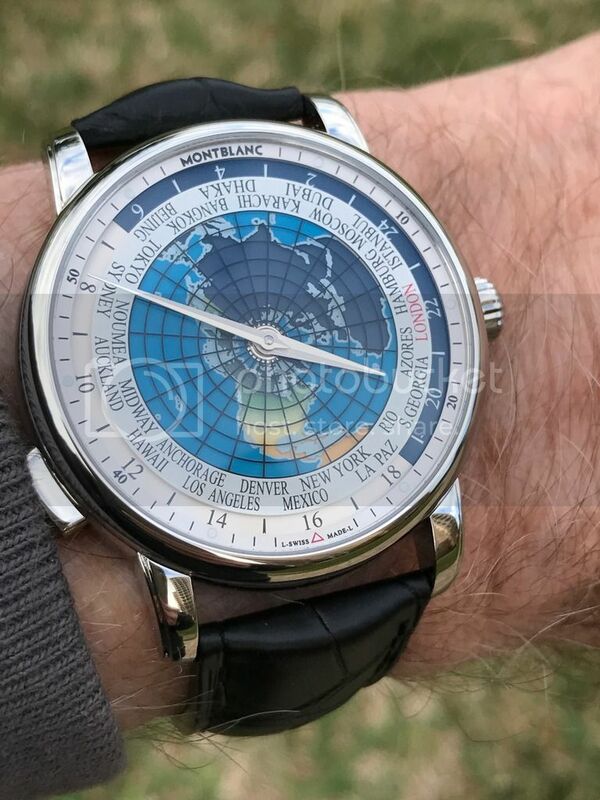 I have had a Timewalker GMT in the past, but this time I did something I always wanted to do--acquire a new timepiece from the Montblanc Boutique on Madison Avenue. 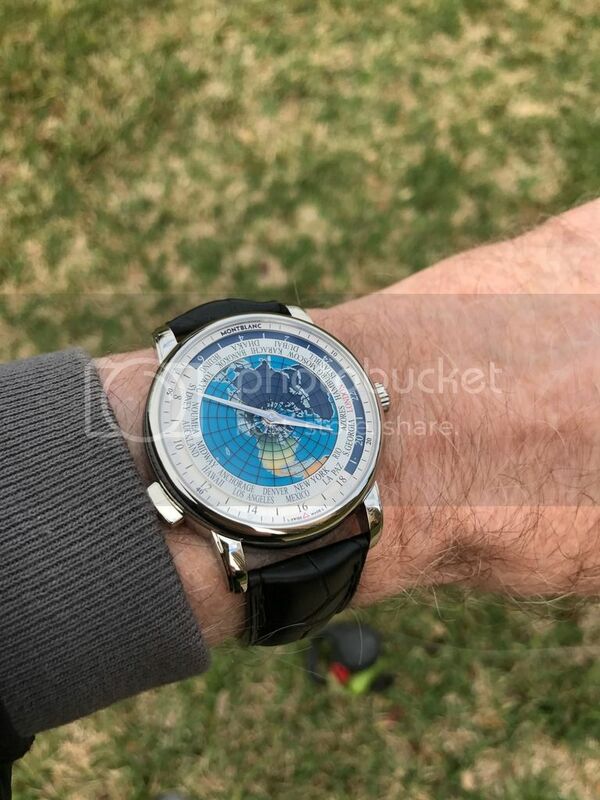 Since I have a weakness for world timers, the newer 4810 Orbis Terrarium World Timer captivated me from the moment of its release last year. The Boutique staff was totally professional and made the buying experience something I will always remember. Previous Topic: Can someone recommend a source for Rubber strap w/deployant?